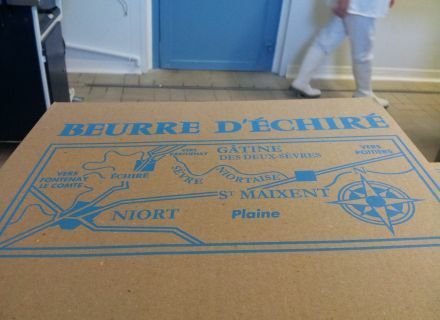 Home / Le blog / The butter of Echiré, an unequalled smack of hazelnut! 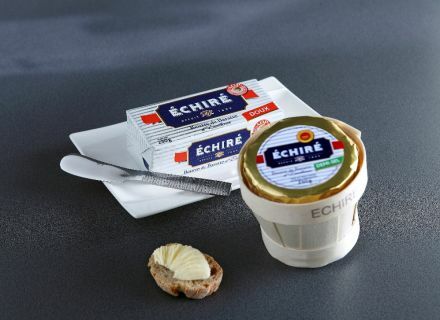 The butter of Echiré, an unequalled smack of hazelnut! There are days when we feel privileged. 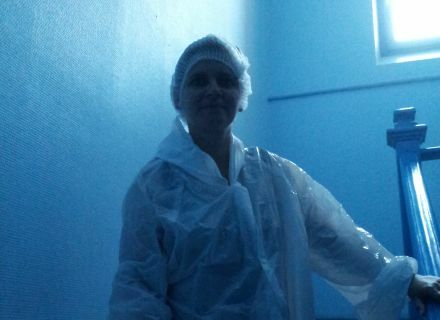 It was the case when I visited the dairy of Echiré … Normally, this site is not opened to the public, for reasons of hygiene (normalize YEWS), but doors opened so that I can speak to you about it in this blog. Before the visit, a presentation of the site. 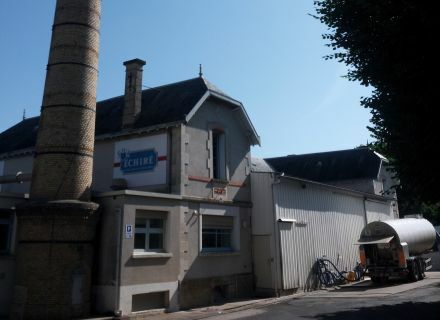 The dairy was born to Echiré in 1894 in the location of a mill with flour, with some spring water nearby. It is since 2013, the only cooperative independent from the region with a dimension in the international. 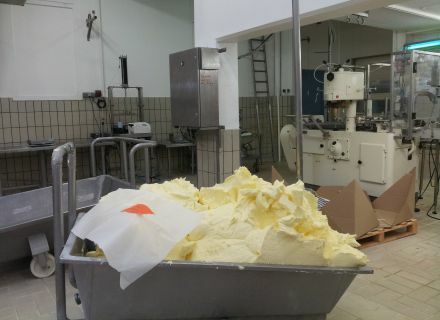 Do you know that this exceptional butter is consumed in 29 countries, present on the big tables of our French and international bosses, on the Elysee, on the Senate with two shops " house of the butter " in Japan? Why such a success? It is a tasteful history? Its fine texture, its frank taste of crème fraiche in the aromas of hazelnut and its ease to be to spread are worth to it all the rewards (golden medal in the Competition Agricultural Dress rehearsal in February, 2015). 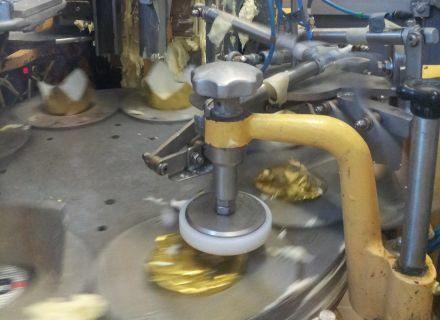 To Echiré, we take time to make of the good product from raw materials strictly selected. The milk is collected every 2 days in a beam of 30 km of the dairy with 73 members who answer the drastic quality standards. A quite particular care is also brought to the conditioning. Zero tolerance on small defects of presentation. 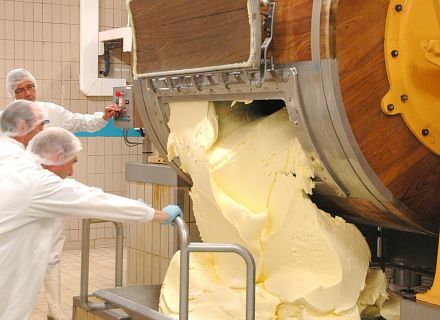 A luxury item, as this butter, tolerates no error of taste! Then, indulge yourselves on the occasion of Christmas and new Year holidays. 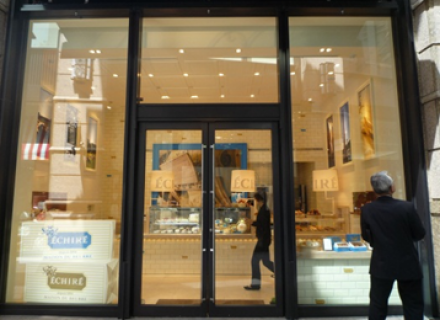 Offer yourselves the "Rolls Royce" of the butter to accompany your oysters, your smoked salmon … Make a small tour to the shop of Echiré (see hourly on-site). At first, you will have pleasure to see wooden churns through a window and to choose the small blocks of butter to be arranged on your festive tables. Opinion to the gastronomes! in Niort Restaurant "Del Arte"	In Niort, the whole of Italy invites you to our Italian restaurant Del Arte. In a warm atmosphere, try typical recipes with their Mediterranean colors.